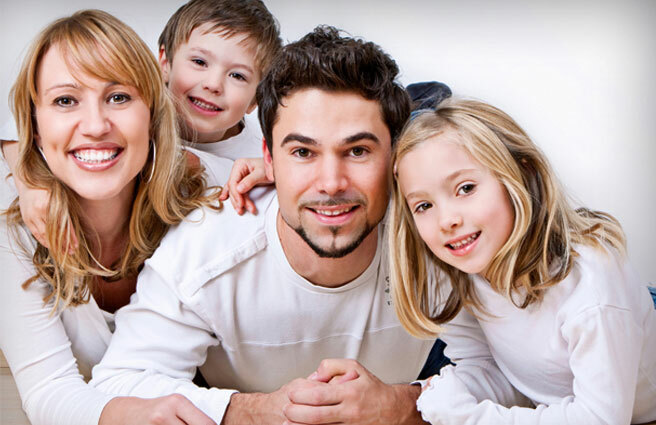 If you’re looking for an area dentist, we invite you to the practice of Dr. Frank Stankiewicz. What are we like? Well, we can sum up our philosophy with three simple ideas: distinction in style, precision in thought, and dedication in life. There’s no other way to say it - we offer the finest cosmetic dentistry and restorative dentistry in the area. Not only can we help you have a beautiful smile, but we will welcome you to a practice that’s designed to be homey and comfortable. Our staff has watched Dr. Stankiewicz work until a crown fits perfectly and return dental prostheses that are not exact. He is constantly studying the latest procedures and follows their success rates before making them part of our services. Why? He cares about your long-term dental health and knows quality dental care begins with an eye for even the minutest details. As a practitioner with over 25 years in the field, Dr. Stankiewicz has a true passion for dentistry. He enjoys learning about advances in the field just as much as he loves helping his patients. Most importantly, however, Dr. Stankiewicz loves seeing our patients’ reactions for the first time after he redesigns their smile. Congratulations to Dr. Frank Stankiewicz, DDS on being the on top Dentist in Allen Park ranking of 2015.